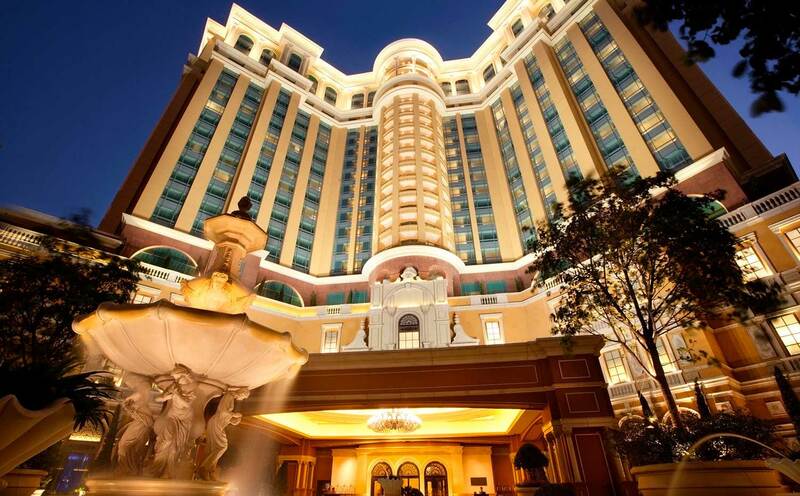 Where to stay in Macau? 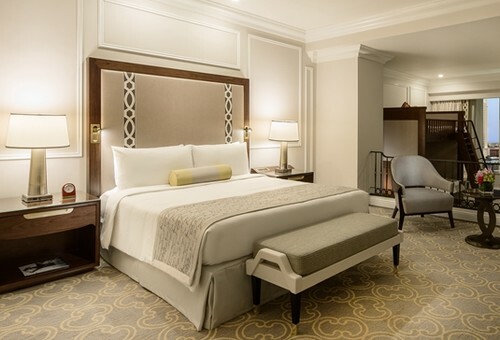 Sands Resorts Macao has the all-suites 5-star Venetian Macao hotel, iconic Parisian Macao, the butler service St. Regis Macao hotel, luxury Conrad Macao, the world-class Holiday Inn Macao hotel, Sheraton Macao hotel and the Four Seasons Macao hotel. 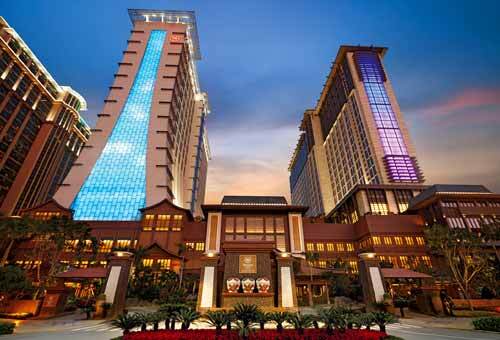 The Venetian Macao is a luxury hotel and casino resort in Macau owned by the American Las Vegas Sands company. 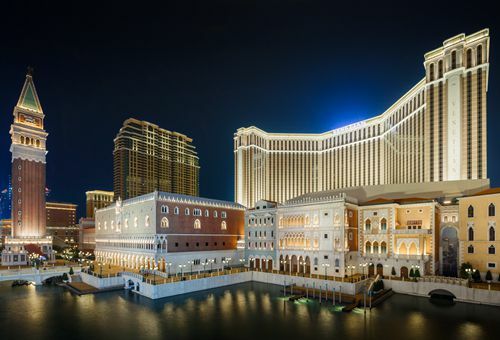 Opened on 28 August 2007, The Venetian Macao is the largest casino in the world, and the largest single structure hotel building in Asia. Offering luxurious suites from 70sqm. 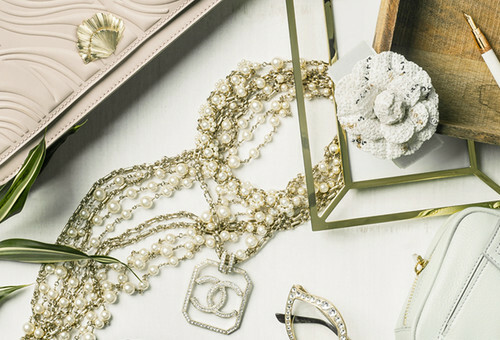 with lavish facilities, enjoy world-class shopping, entertainment and dining experiences with us! 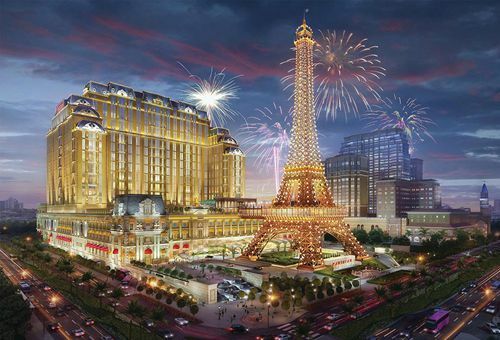 Like an illuminating jewel, The Parisian Macao is the shimmering beacon of Sands® Resorts Cotai Strip Macao. 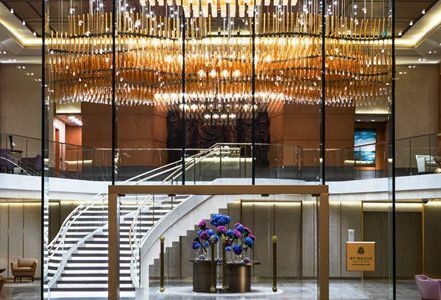 Inspired by the famed “City of Light”, China’s number one preferred travel destination comes magically to life with breathtaking authenticity that is evident from the moment you enter the property. 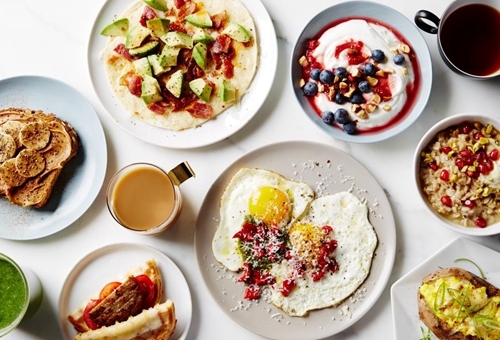 You will readily imagine yourself transformed to France at the turn of the 20th Century. 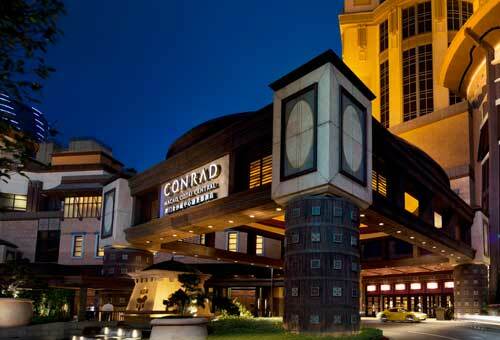 Conrad Macao, Cotai Central is a world-class contemporary luxury resort located in Sands Cotai Central. 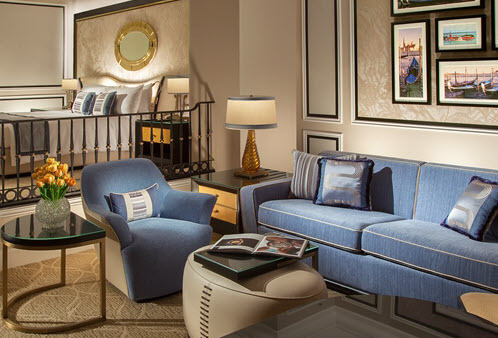 Conrad Macao offers a truly personalized level of service that anticipates and meets the needs of our guests, whether staying for business or leisure, to create a unique and unforgettable experience. Named a Forbes Travel Guide Five-Star hotel in 2016, our hotel also was recognised as one of the Top 25 Luxury Hotels of China by TripAdvisor Travelers' Choice® award 2016. 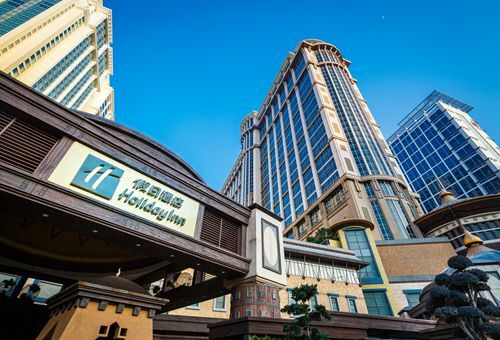 Holiday Inn Macao Cotai Central is at the heart of Sands® Cotai Central– the integrated resort located in Macao’s leisure, shopping, entertainment and event district. 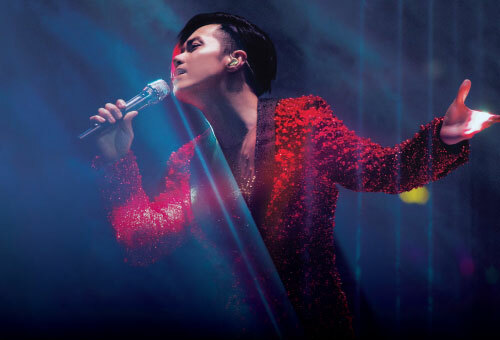 The hotel provides guests with easy access to 600 Asia’s top retail outlets, restaurants and bars, as well as concert venues, exhibition and conference facilities. 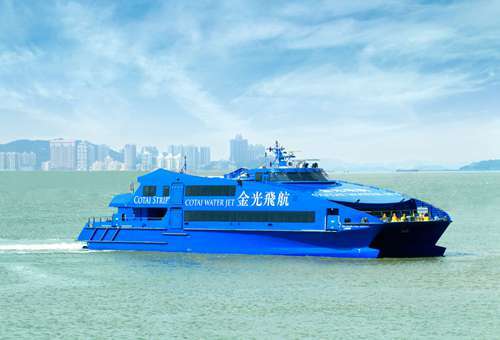 Just a five-minute drive from Macau International Airport, connected by complimentary buses to and from all arrival points in Macao, including ferry terminals and the mainland China border. 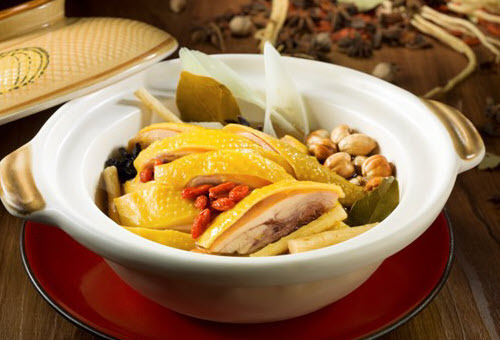 Macao’s UNESCO heritage sites and city center are all within easy reach. The hotel is also a 2016 TripAdvisor® Certificate of Excellence Awards recipient. Sheraton Grand Macao Hotel offers unique social spaces including the state-of-the-art Link@Sheraton SM experienced with Microsoft® to keep you connected; the Sheraton® Club and club lounge, three signature restaurants, a lobby lounge, three relaxing poolside cafés, Shine Spa for Sheraton, sophisticated meeting facilities, and more – including a new holistic approach to fitness: Sheraton Fitness programmed by Core Performance™. The St. Regis Macao, Cotai Central is the finest locale on the Cotai Strip, and is perfectly situated within a prime center of entertainment. Guests of the St. Regis hotel enjoy the finest restaurants and amenities typified by the incomparable St. Regis Butler Service. 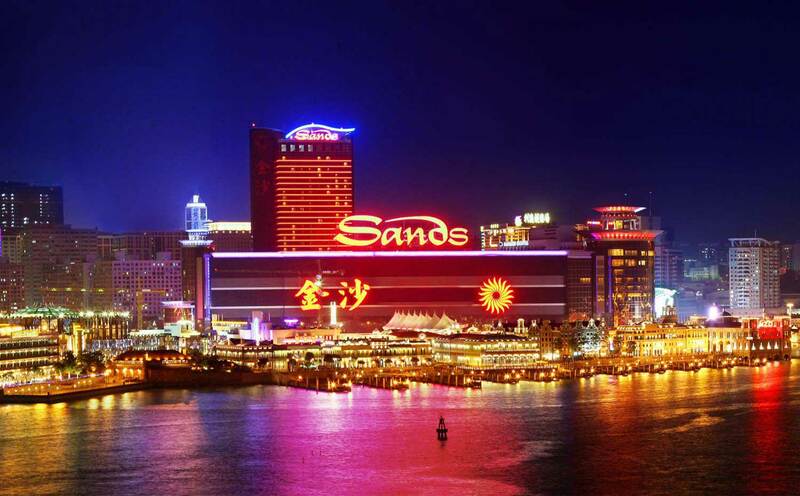 Sands Macao was the first Las Vegas-style property in Macao which Sands opened in 2004. The hotel contains 289 suites, which are decorated and furnished with modern and luxurious amenities. 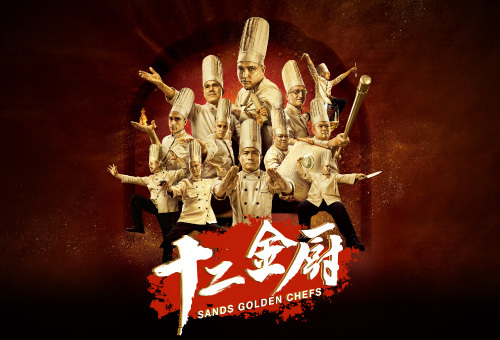 In addition to gaming facilities and hotel accommodations, Sands Macao also includes restaurants, spa facilities,entertainment areas and other amenities. 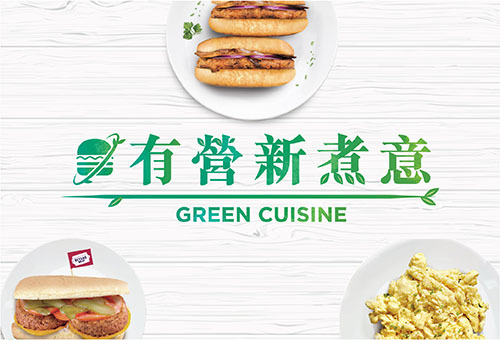 The dining venues feature popular regional cuisine and include Golden Court, a Cantonese restaurant; 888 Las Vegas Style Buffet; and Copa Steakhouse, an upscale western-style steakhouse, rated the best steakhouse in Hong Kong and Macao.